Wilderness trails are one of the only true ways to experience the essence of nature. They imply an escape into the great beyond, a following of your heart, rather than any designated paths. They necessitate the absence of people, society and the noise and bombardment that come with it. Wilderness trails in the bush are totally unique to the African continent. Those who walk them claim they are the only way to know Africa. For once you have done a wilderness trail in the Kruger National Park, there is only one way to be in the bush, and that is to walk it. If the Big 5 are a priority for you then we suggest driving the network of tar and gravel roads through the Kruger. In a few hours you will see plenty of wildlife, and probably tick off at least three of the bigger game. Anticipating similar on a wilderness trail, however, is pushing your luck. 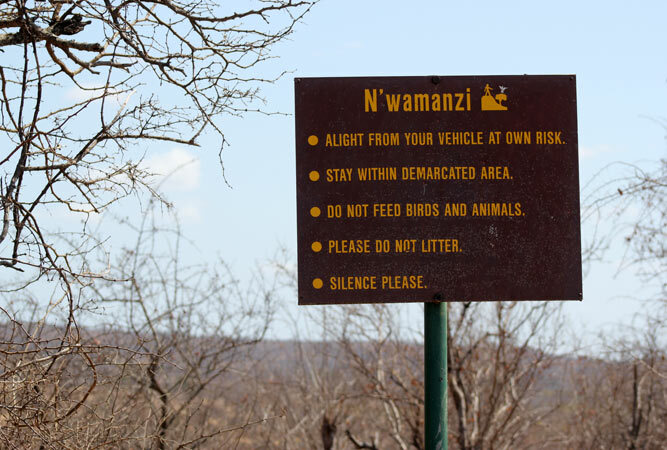 Because whilst you may catch a glimpse of a cheetah, elephant, buffalo or lion (you may even find yourself within 50 metres of one), it is the exception rather than the rule. What you will experience is the sheer majesty of the bush – the silence, the blistering heat of the sand and the intense smell of dung, the deafening sound of thousands of insects, the wonder of discovering there are at least six different types of grass. The hidden magic of plants and smaller creatures, and the lack of anything man-made; all of this can feel overwhelming at first. It takes a while for one’s senses to open out and function as human senses are supposed to. 49% of the Kruger is designated wilderness. That means that at least half the park is devoid of tourists. And it is in this portion of the park that wilderness trails take place. A group of no more than 8 people, led by two experienced (and armed) guides, explore the wilderness on foot. The trails are usually two days and three nights long. Days begin with a very early morning hike (to beat the heat), an afternoon siesta, followed by another walk or drive. You are housed at least an hour’s drive from the departure point, in A-frame, two-bed, rustic huts with accompanying reed-walled showers and flush toilets, but no electricity, and a basic communal area and campfire from which the cook produces safari-style meals (stews, barbecues and accompanying salads and vegetables). The Bushmans Wilderness trail lies in an area of incredibly scenic, secluded valleys the highlight of which is the San (Bushman) rock art in the many hill shelters of the high-lying granite hills surrounding the camp. It is not uncommon to spot white rhino, elephant, buffalo and plenty of plains game, but the bird life at night is also unusual – freckled night jars and spotted eagle owls. 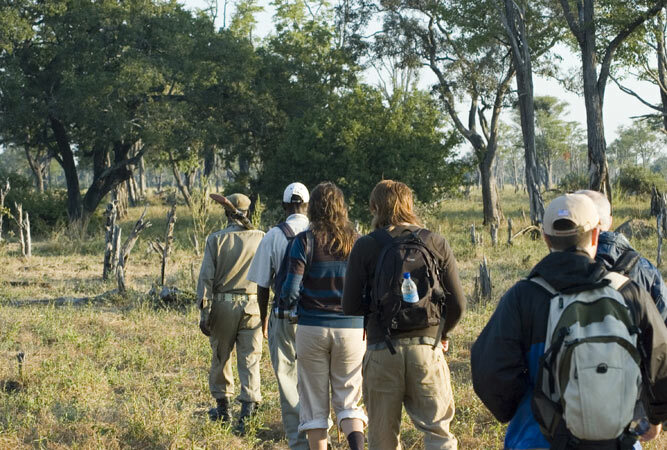 Metsi-Metsi Wilderness Trail is possibly the only wilderness trail on which you can hope to see lion, and the rest of the Big 5, on foot. Whilst plains game dominate the area, black rhino is also well represented and more common in the area than white rhino. Most of the trail is along the Nwaswitsontso River, with incredible scenery. This wilderness trail’s setting is woodland bushveld. The camp lies in one of the most beautiful settings of all the wilderness trails, in amongst riverine bush where the Napi and Biyamiti streams meet. Walks along the river banks in amongst large trees, through woodland and tamboti thickets give rise to interesting discoveries, whilst both white and black rhino are often spotted at the seasonal pans of the area. One wonders why Nyaland Wilderness Trail is one of the least popular wilderness trails. It might have something to do with its remoteness, but you will wonder why this secluded spot on the Madzaringwe River, with the Soutpansberg Mountains in the background, is not on everyone’s bucket list. 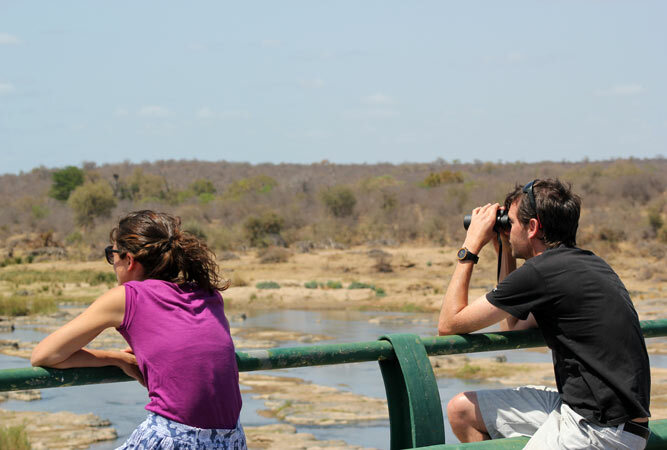 Access to the Lanner and Levhuvhu gorges along the Levhuvhu River are spectacular and the beauty and access to bird life more than makes up for the limited big game, although it is not unusual to spot elephant, buffalo, lion, leopard and rhino. This wilderness camp lies on the banks of the Olifants River, its highlight the remote valleys and gorges where the river meets the Lebombo mountains, and the wide open plains that offer great game viewing. The river is the main attraction and the camp overlooks it, offering sightings of hippo and crocodiles. 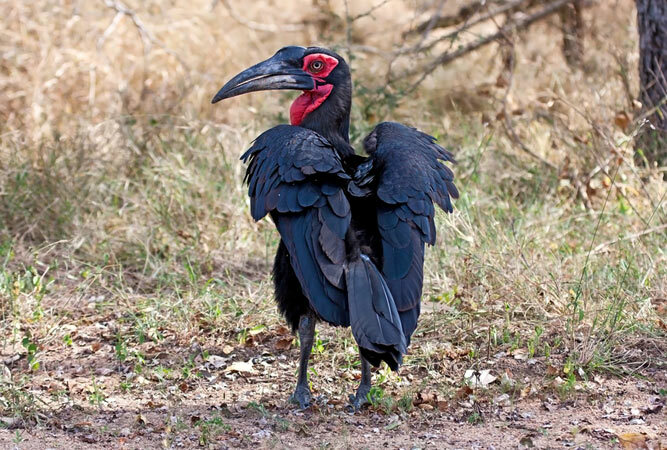 It is not uncommon to spot elephant and rhino (although less so because of rhino poaching) and to hear the calls of fish eagles overhead whilst on the Olifants Wilderness Trail. Called Sweni Wilderness Trail after the Sweni River, the wilderness near Nwanetsi is surrounded by the open plains of the savanna, and large herds of plains game. It is also home to the Sweni pride of lions and, because of the possibilities of sighting lion (Sweni is said to have the highest concentration of lion per square kilometre in Africa), very popular. There are also frequent sightings of black and white rhino. Sightings from the wilderness camp of game in the surrounding plains is good. Immersion in nature does not come better than this. This is one of the most scenic of the wilderness trails, with huge granite outcrops, and deep valleys etched into the transition zone between mixed bushwillow woodlands and the Malelane mountain bushveld. 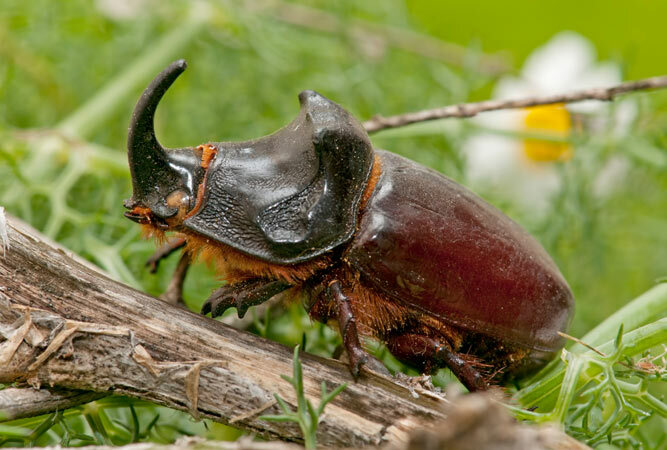 Wolhuter Wilderness Trail is renowned as a white rhino area and it is unusual not to spot at least one. Wolhuter wilderness is also an area least frequented by humans, so game sightings are usually high, and it has the highest concentration of leopards in the park. Caves in the area are rich in San rock art, and it is not uncommon to sight herds of zebra, wildebeest, impala and even buffalo. 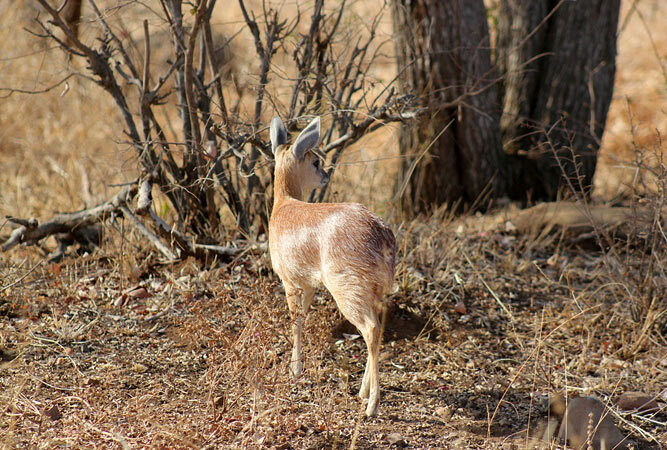 Kruger Wilderness trails are popular and booking ahead, sometimes months in advance, is advisable. comfortable clothes in neutral or autumn shades (not white or bright), long sleeves, long pants, hats, an all-weather jacket, comfortable shoes, changes of walking socks, slops for the shower, binoculars, camera, sunscreen, a good-quality torch/head torch (the camp has no electricity), a soft bag, anti-insect mats or coils, water bottles, calf-height gaiters (or pick burrs and thorns from your socks constantly), drinks if you want to drink in the evenings.